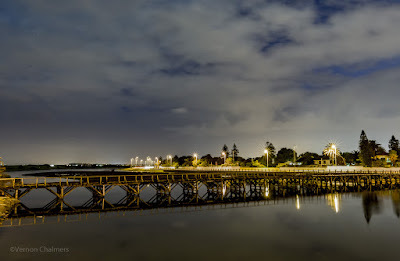 On 11 December 2015 I published a post Restoration of the wooden bridge Woodbridge Island sharing the intention of the City of Cape Town to start with the Restoration of the wooden bridge, Woodbridge Island. With a high level of anticipation I kept a watchful eye on any development / news from the City of Cape Town following through on their welcomed publication for the rehabilitation and restoration of the wooden bridge (to also serve as pedestrian access). 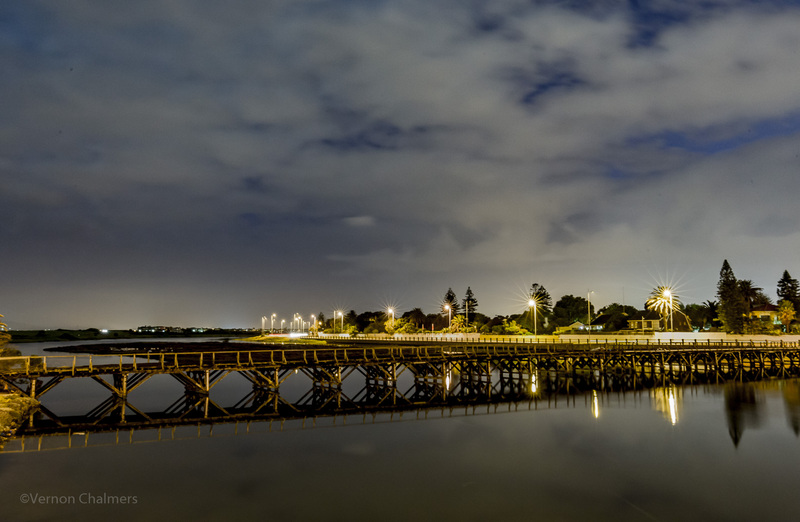 In a recent article in the Tabletalk newspaper (20/4/16) there was an update outlining more detail with regard to the City of Cape Town's restoration planning of the Wooden Bridge, Woodbridge Island. 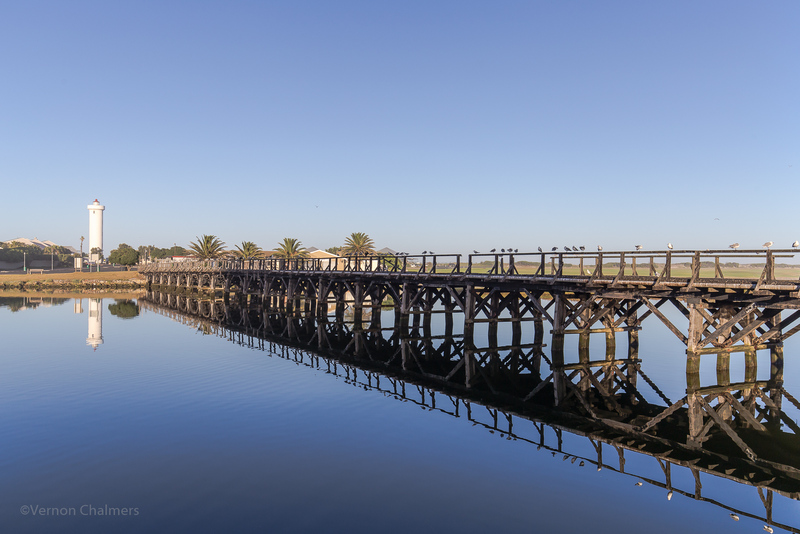 According to the Tabletalk newspaper article, Plans to repair historic wooden bridge, the City of Cape Town is planning "to advertise a tender for the restoration of one of Milnerton's landmarks". The Tabletalk also states the City of Cape Town's previous intention for resorting the wooden bridge in 2008. Herewith a link to a similar article published by IOL in 2008 - Historic wooden bridge to be restored. 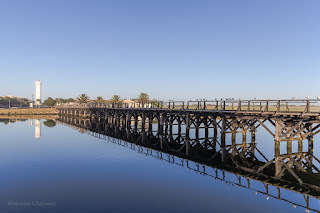 Also in 2008 on the City of Cape Town/s website a post publicly communicating the request for funding - City Seeks Funding To Restore Milnerton's Wooden Bridge. It is now anticipated that the restoration project "will be put out to tender January 2017 (the 2016 / 2017) financial year, with the construction to commence in the following financial year (2017 / 18)". "The actual construction will take about 10 months" according to Brett Herron, the mayoral committee member for transport at the City of Cape Town.